Virginia pine is commonly a small or medium-sized tree that is useful for reforesting abandoned and cutover lands and is also a source of pulpwood and lumber. However, there are a few record trees that have measured over 100 feet in height. 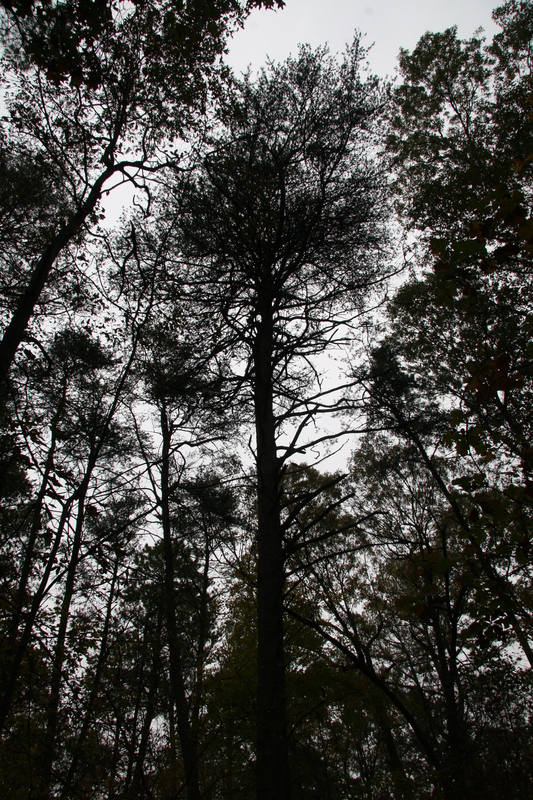 Virginia pine tends to do best in moderately well-drained to well-drained soils and is less tolerant of wet sites and impeded drainage than either pitch or loblolly pines. 1.5 to 3 inches long.